New Delhi : A bacteria with most powerful antibiotics resistant capacity have been discovered in the Arctic, indicating even the world’s last “pristine” environments are being colonised by superbugs. It comes with terrible warnings from health secretary Matt Hancock at the World Economic Forum, that antimicrobial resistance is a “global health emergency” more important than climate change or war. Researchers have taken soil bacteria samples taken in the Kongsfjorden region of Svalbard and the soil tested positive for drug resistance genes that were first observed in India in 2008 and rarely seen outside of hospitals. The spread of the genes, known as blaNDM-1, are under close surveillance worldwide as they allow bacteria to resist a class of antibiotics known as the carbapenems, among other drugs of last resort. Newcastle University researchers said the “pollution” was due to migratory bird droppings or human visitors to the region, with bacteria able to share bits of their genetic code with neighbouring species. 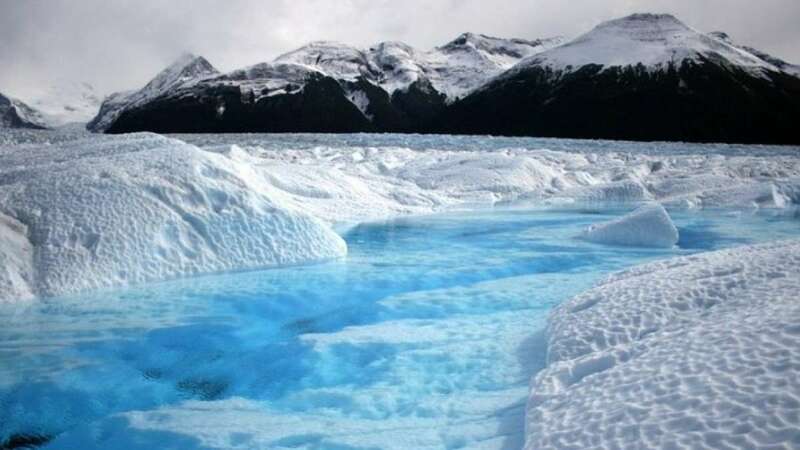 “Polar regions are among the last presumed pristine ecosystems on Earth” said Professor David Graham, of Newcastle University. The evolution of bacterial defences is being supercharged by wrong use of antibiotics, often for viral infections where they have no effect, and use in livestock production where they spread into the environment through runoff. The findings, published in the journal Environment International, used 40 soil samples from eight locations and detected more than 131 antibiotic resistance genes. These were resistant to some of the major classes of antibiotics, which are used around the world to clear up infections and make minor surgery safe. “As an example, a gene that confers multi-drug resistance in tuberculosis was found in all cores, whereas blaNDM-1 was detected in more than 60 per cent of the soil cores in the study,” Professor Graham added.